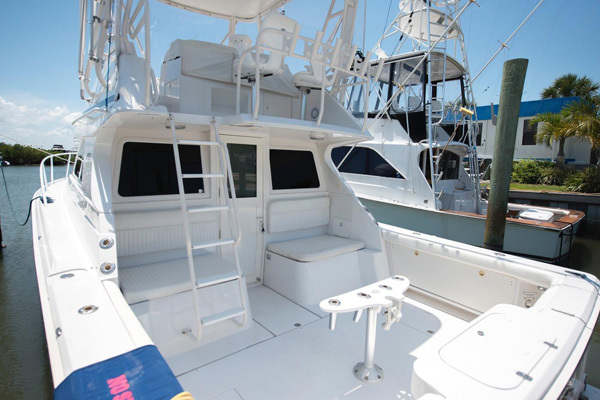 Luxury Fishing Charters in Palm Beach, West Palm Beach, and Jupiter Florida. 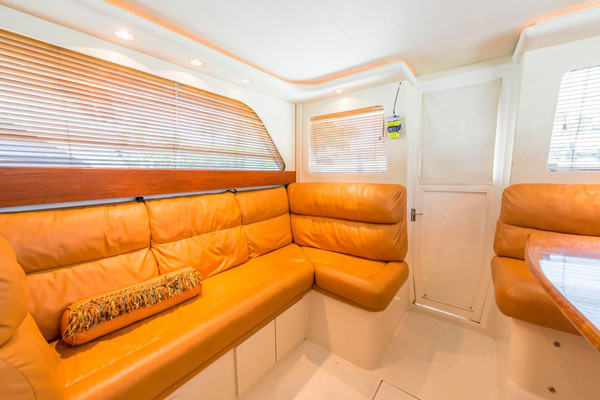 If you’re looking for a luxurious fishing charter look no further, our Jupiter 37 Convertible Sportfish is capable of taking your whole family out on the water for a full day of fishing. 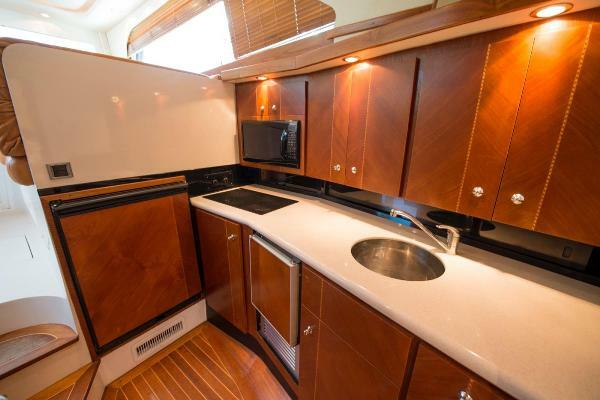 Powered by twin Yenmar 440 HP diesels she cruises at 23 kts through 8 foot seas with ease. 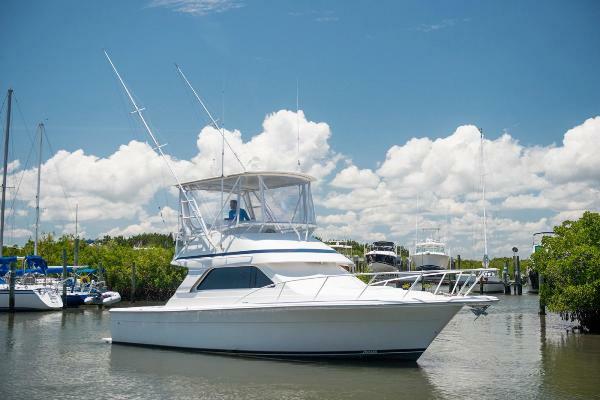 Equipped with state of the art safety equipment, electronics, air conditioning, full bathroom, a full galley, even leather furniture in case you want to take a nap on the way to our fishing spot, or even better, on the way home from fighting fish all day. 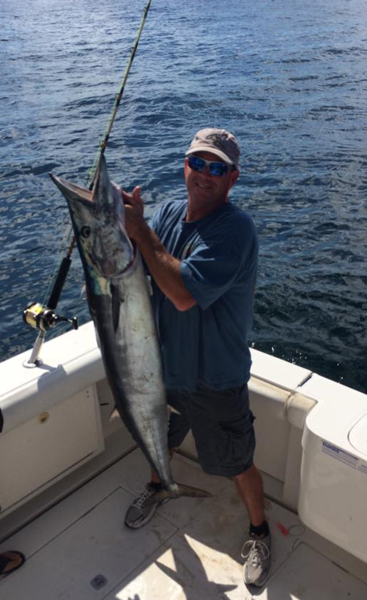 We offer overnight fishing trips and week long destination cruises. 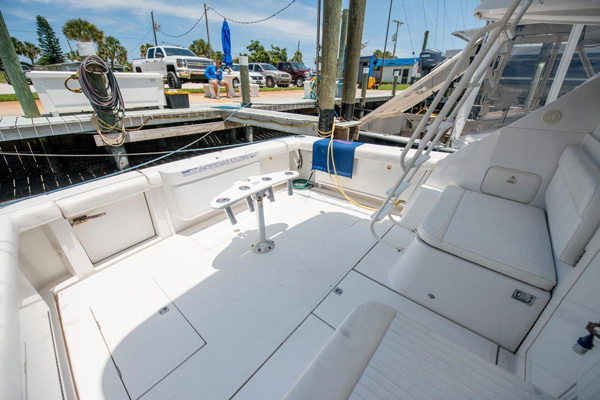 Please call for pricing on those charters. We can custom tailor your trip to anywhere in the Caribbean. 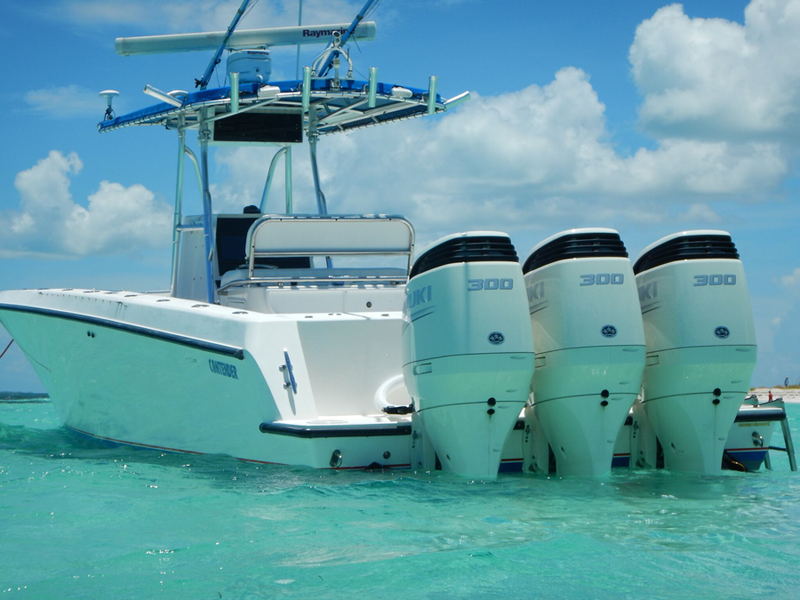 We offer week long trips to the Abacos for one price which includes the trip over and back, lodging at one of our favorite properties on Green Turtle Cay, golf cart rentals and daily activities which includes inshore and offshore fishing, snorkeling and golf cart excursions and even a trip to Nippers. We also offer sea burial ceremonies. 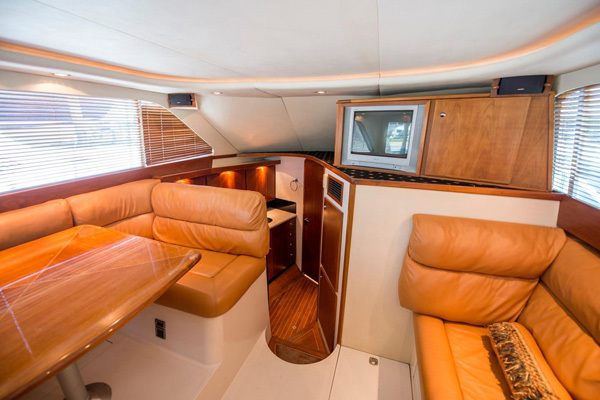 Please call for pricing on this charter. Cancellation Policy: The deposit is non-refundable if your trip is cancelled less than 72 hours before your booking date. Once we have our bait fish we will motor to our bottom fishing spot. Here you will be given instruction on how to operate a conventional fishing reel. Our mate will teach you how to correctly wait for the bite, since we use circle hooks it is a completely different way of fishing compared to J hooks. We will also have double rigs set up for smaller species like red eye snapper, trigger fish, lane snapper, etc. and sometimes even a wahoo or mahi. Deeper Water Run for bigger, better fish. 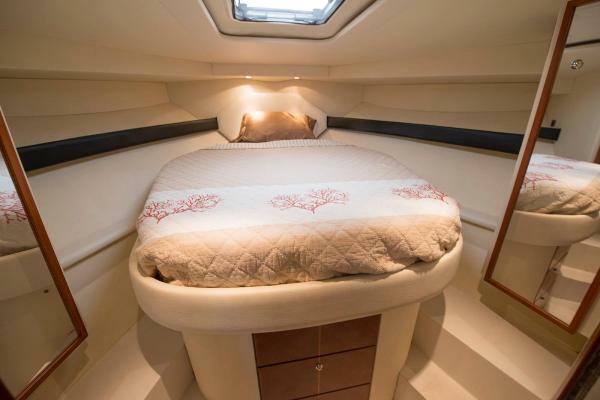 On this trip we decide the style of fishing according to the sea conditions. Since we are in deeper water the seas tend to get a little more sporty. If it’s a calm day we can do a little bottom fishing in the deep, which we call deep dropping. This generally yields much bigger fish, much better and longer fights.